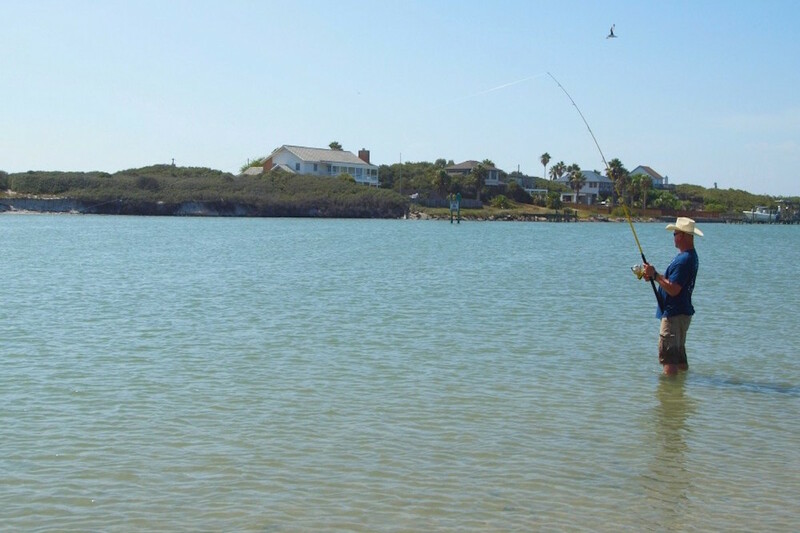 Pictures are worth 1,000 words, so feast your eyes on some of the images taken on Mustang Island, TX. 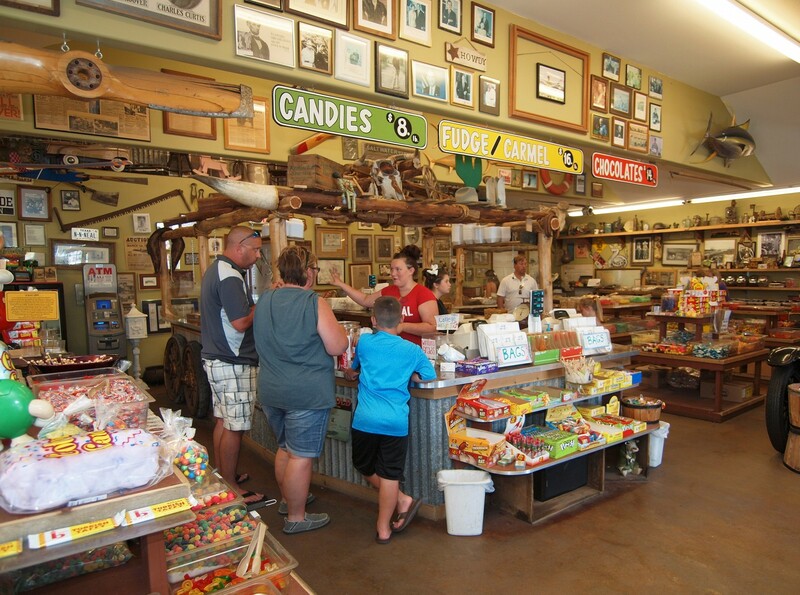 There are lots of things to do and see in and around the area. 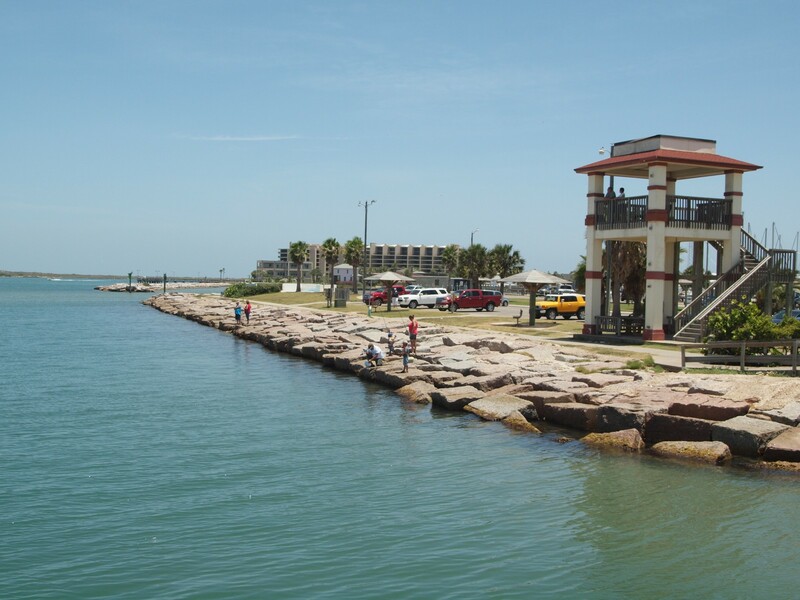 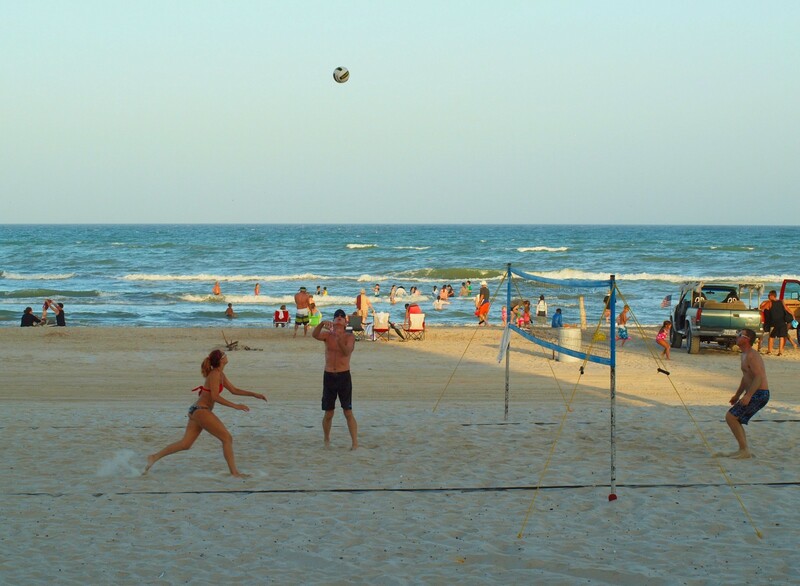 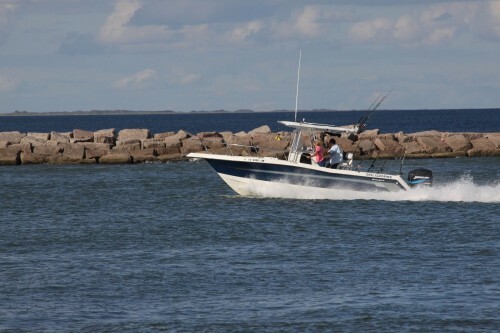 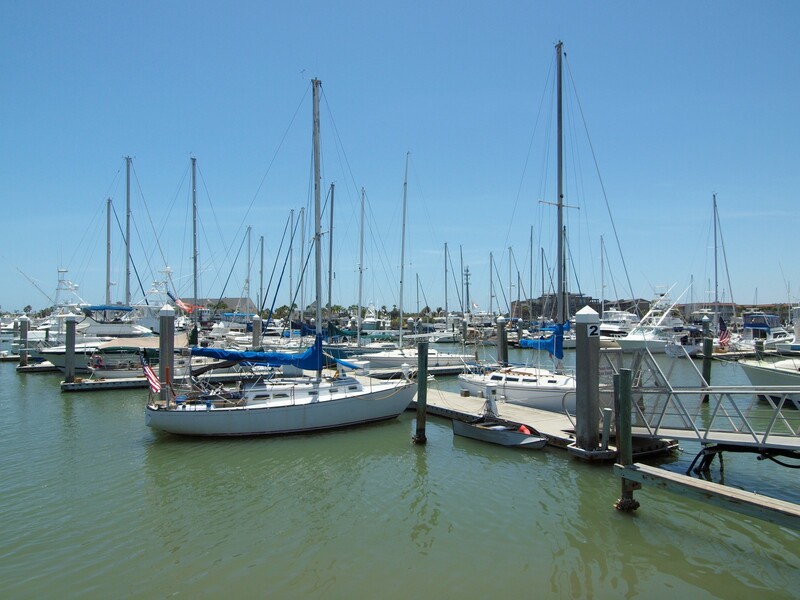 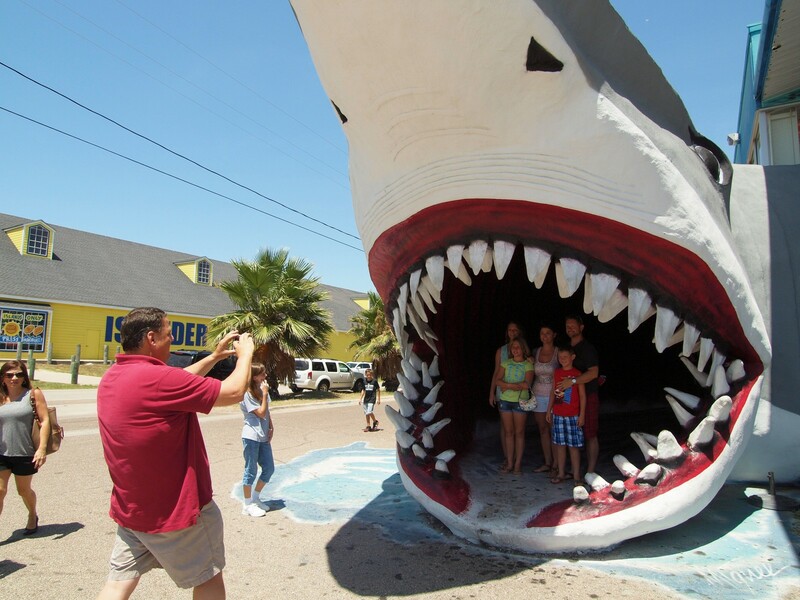 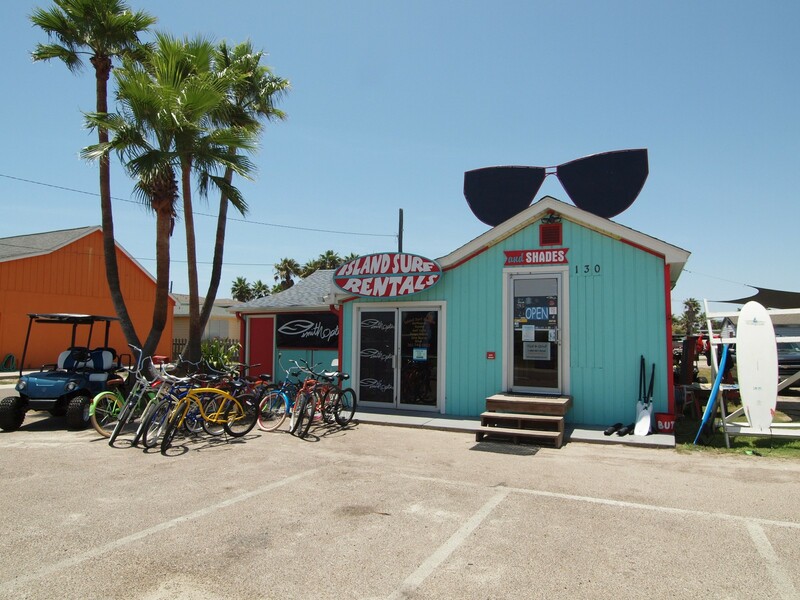 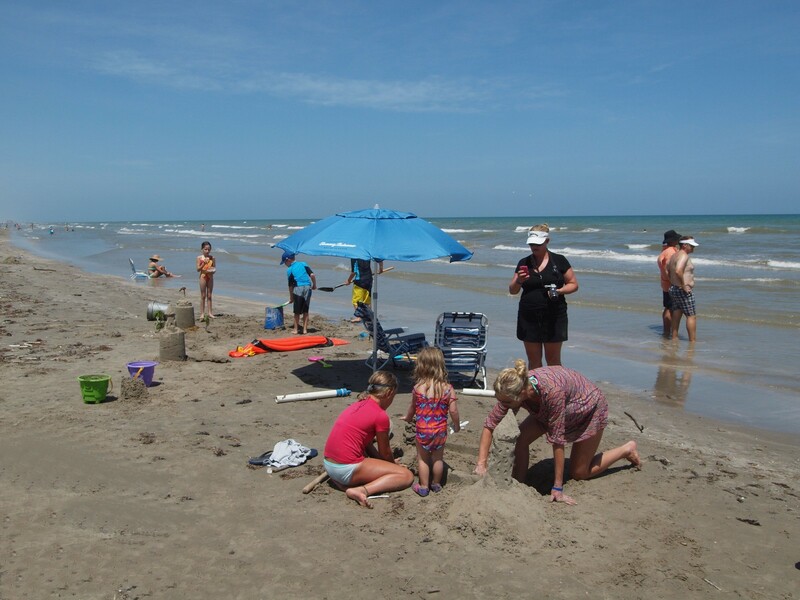 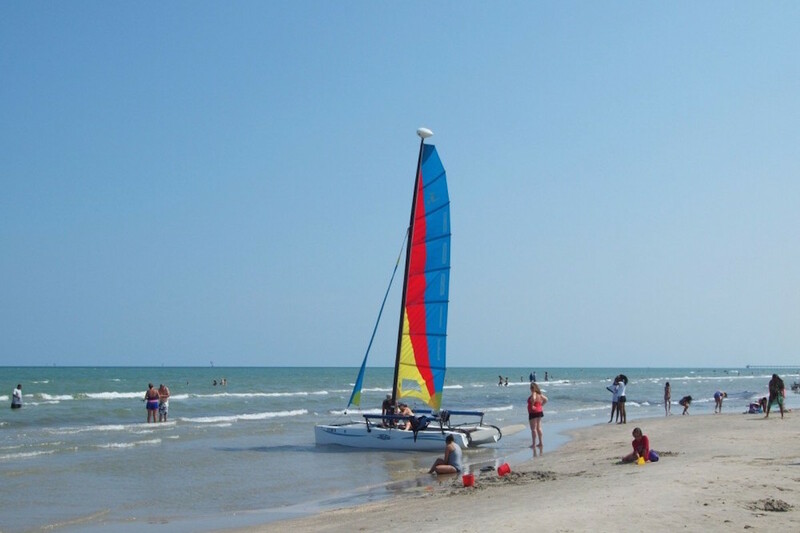 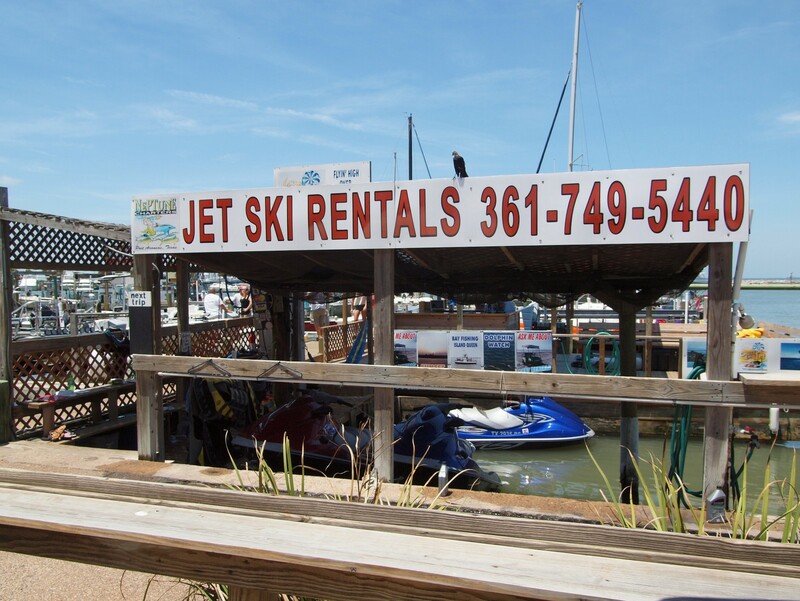 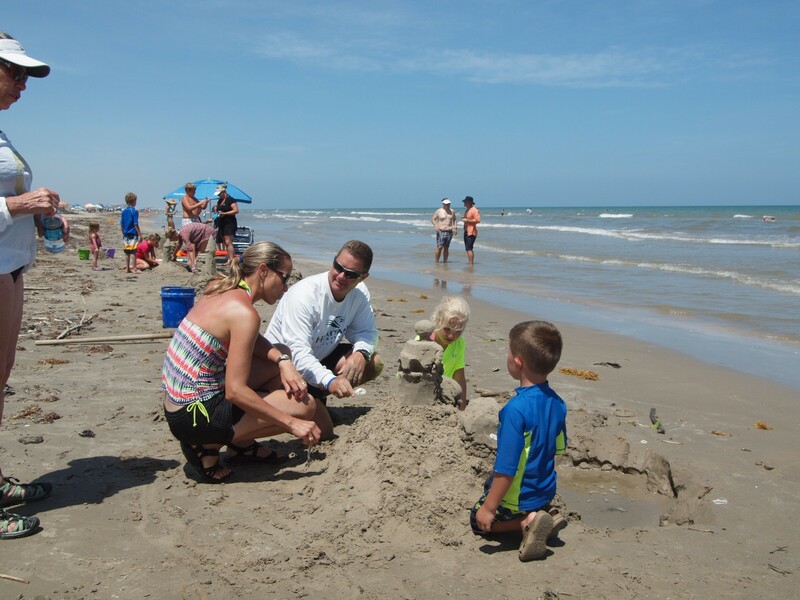 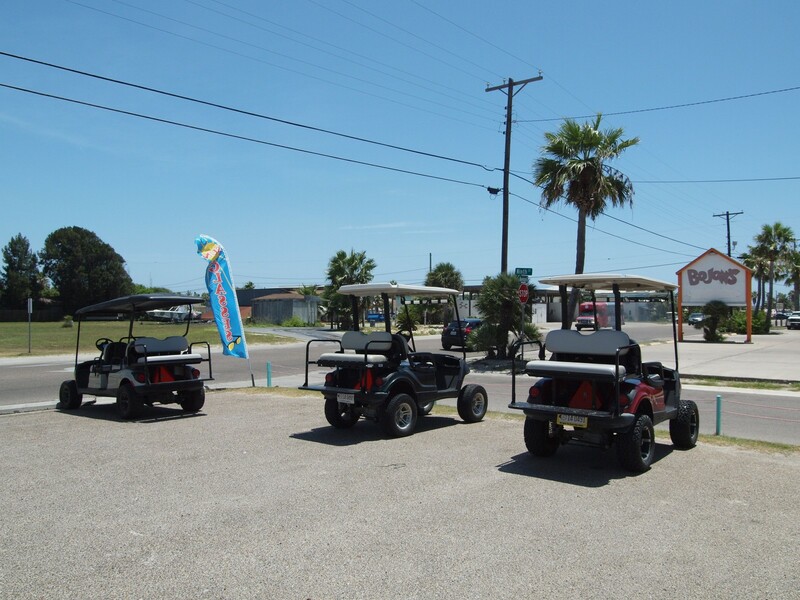 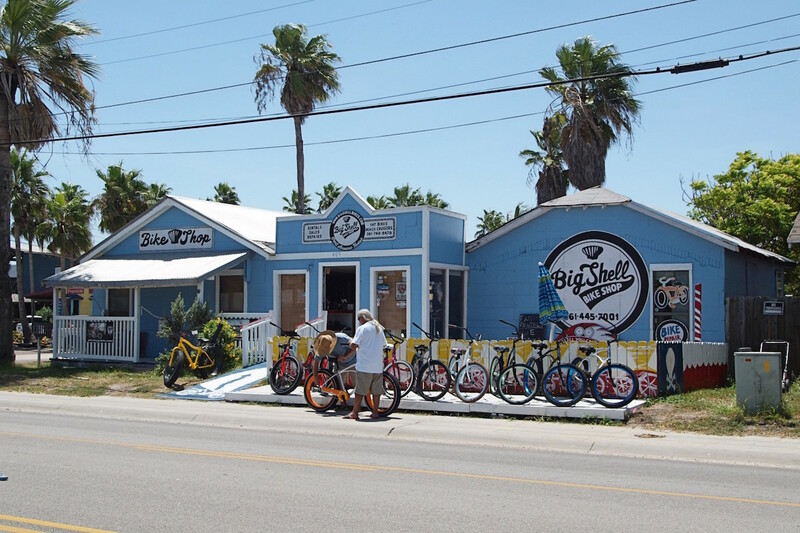 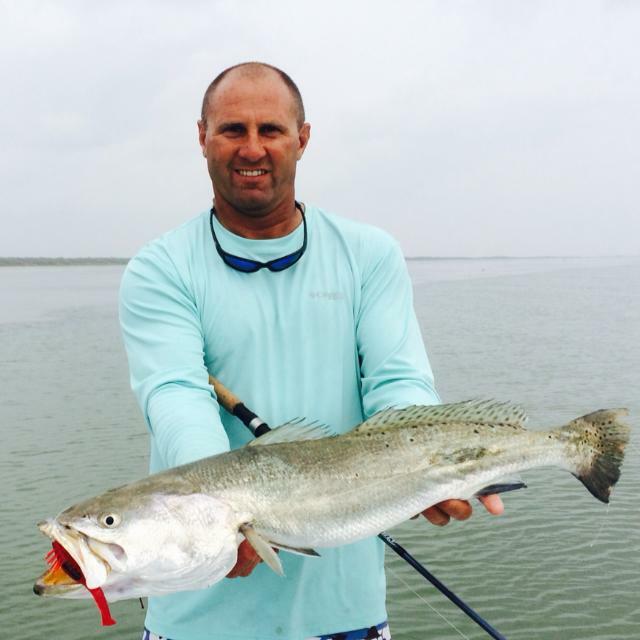 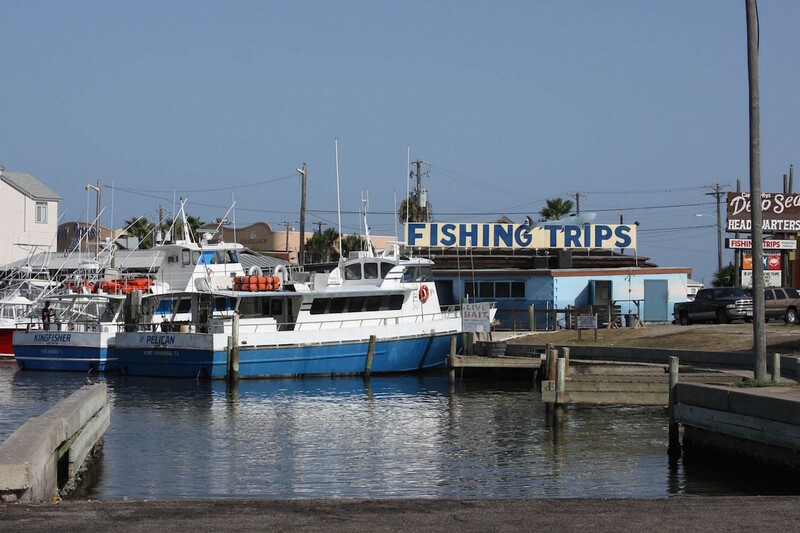 Check out these great photos of Port Aransas and surrounding areas and book your stay with Sandpiper Condominiums today!